All of our Mamas told us to eat our greens. They knew how nutritious greens can be and wild greens like dandelion and chickweed are filled with vitamins and minerals. 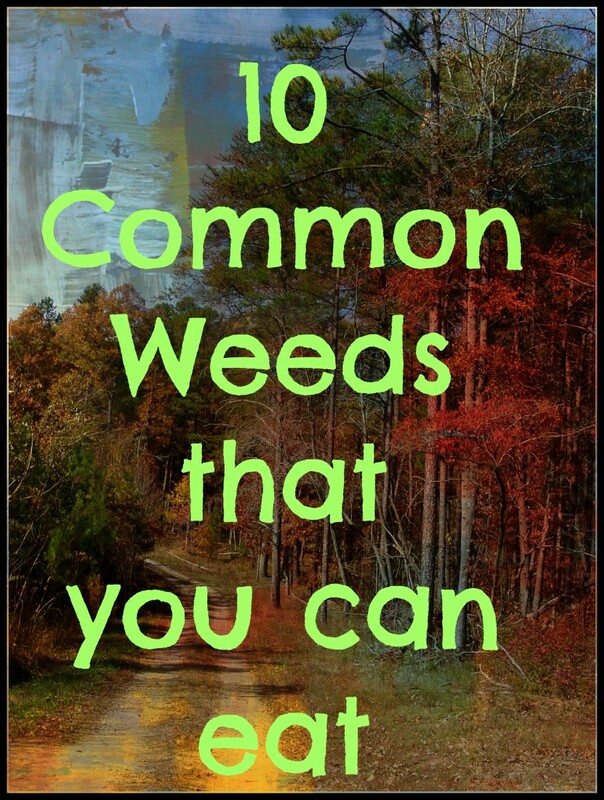 These so-called "weeds" have been eaten in other countries for years. 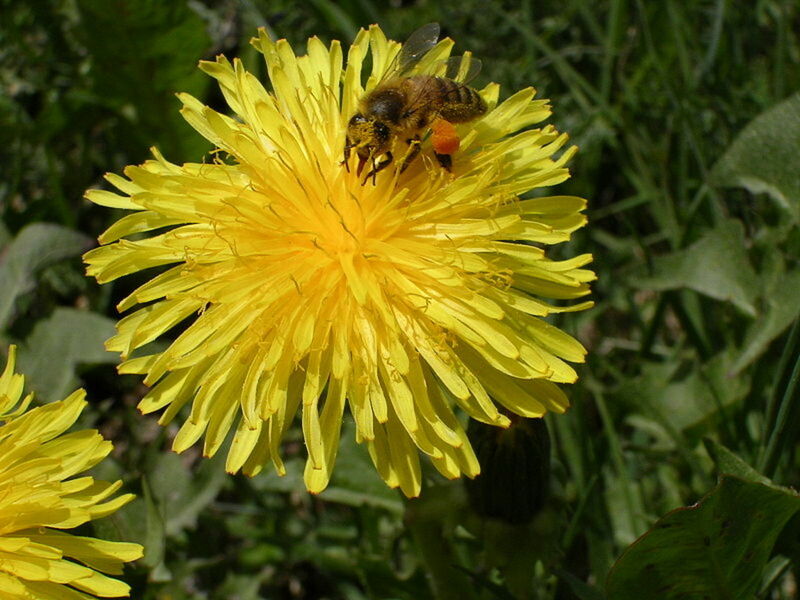 Instead of spraying the dandelion and chickweed plants in your exotic turf lawns, eat them! You'll save money by not having to buy that expensive herbicide and you'll help improve the environment while providing yourself with a delicious and healthy meal. Instead of grass, try some sustainable plants. Care should be taken if you are gathering from the wild. 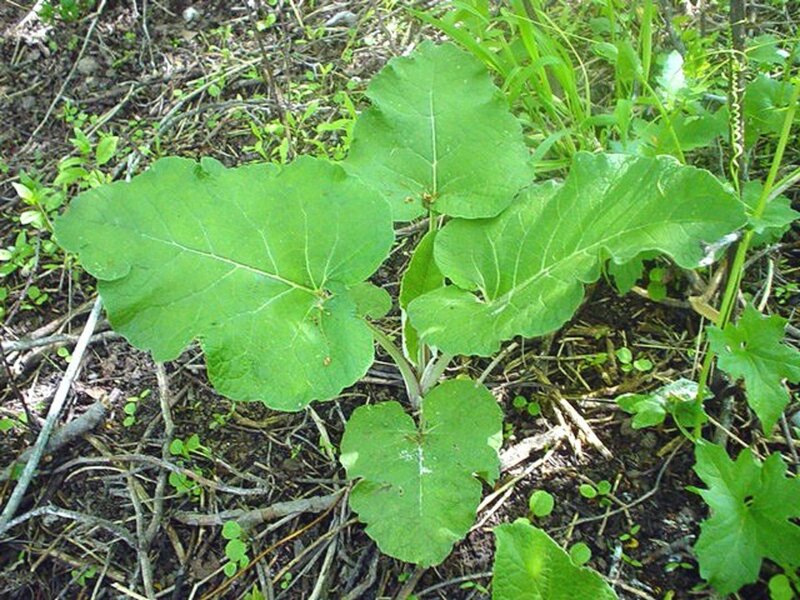 To the inexperienced eye, some inedible plants may look like edible ones. Always check with an experienced herbalist before eating food you have gathered in the wild. Do not gather from roadside ditches as they may be contaminated with a number of harmful chemicals from the automobile exhaust and from herbicides that the friendly (Ha!) local highway department sprays. When trying a new plant, taste a little and wait to see if your body has a reaction to it. The plants listed below have been enjoyed by many people for many years. Parts used include rootstock and leaves. It is an introduced and naturalized perennial with a rosette of sharply lobed leaves, a strong taproot and yellow flowers. Often found in lawns, pastures and open places. It can be used in salads, as cooked greens, cooked vegetables, fritters and coffee. Edibility is outstanding in taste and texture. The plant is abundant. Here's a great way to solve the weed problem in your lawn, eat them. Dandelions are delicious. When my Dad first immigrated to the U.S., he told his new friends in North Louisiana about Dandelion salad and other dishes that he had eaten in France and he was thoroughly rebuked by these country fellows who had never heard of eating a weed! Europeans have been eating these nutritious plants for years, but here in the U.S., we'd rather kill them with herbicides that harm the environment. It's best to dig up the whole plant from late fall to spring and it is at its tastiest before the flowers emerge. The very young, tender greens can be thrown into salads. The older leaves and scrubbed root can be boiled as a pot herb. 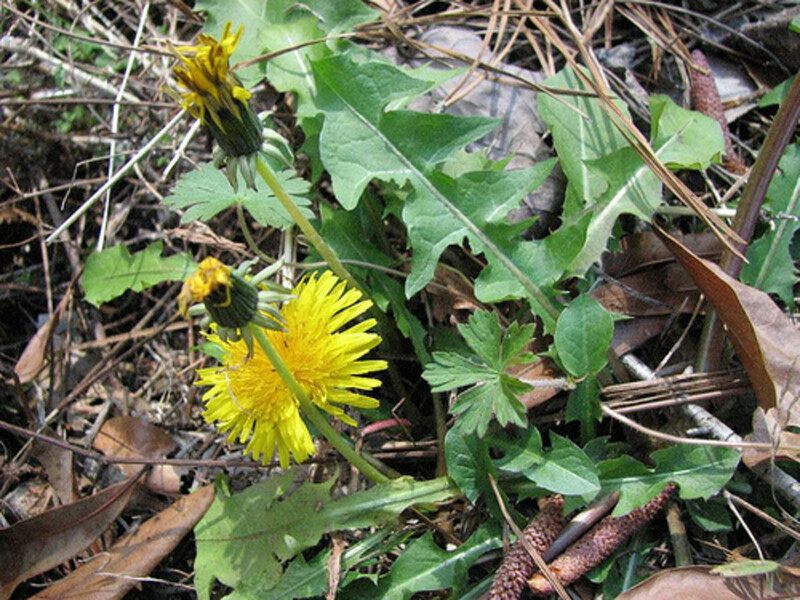 Dandelion flowers may be fermented for wine and the scrubbed root can be toasted until brown and brittle and ground to be used as a coffee substitute. 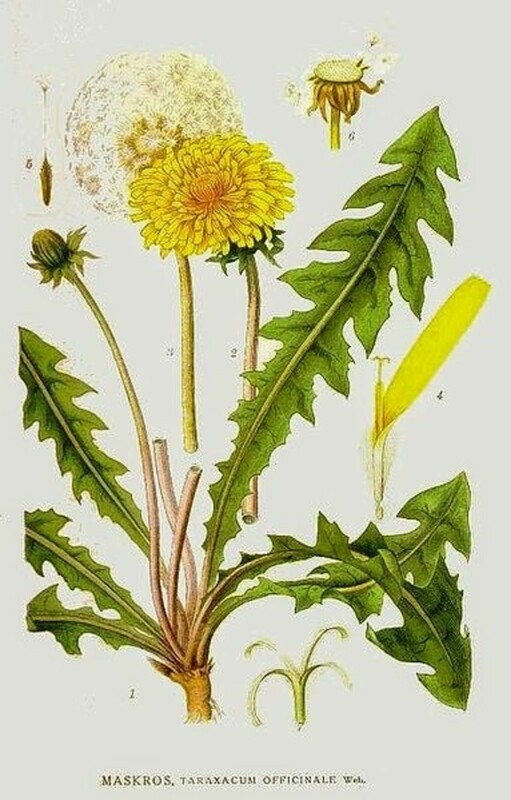 Do you eat native wild greens like dandelions? Yes there are many delicious edible wild plants that are free for the taking. I would like to but I know very little about gathering wild greens. No I wouldn't eat those weeds that ruin my beautiful lawn. Not at this time but if I had to survive I might. 1. Bring chicken stock to a boil. 3. Cook on medium low. 4. Add rice or fine noodles if desired. 5. Make tiny meat balls out of remaining ingredients. 6. When the greens are tender, add meatballs and cook on medium low for about 10 minutes or until meatballs are thoroughly cooked. Gather dandelion flowers (just the tops for fritters) when they are fully open and the sun is shining. The fritters should be prepared right after gathering. In a bowl, mix one egg, one cup of milk then stir in a cup of flour. If you like your fritters sweet you can add a little maple syrup or honey. Heat olive oil in a skillet on the stove top on medium heat. Take one of the flowers and hold it by the green base of the flower petals. Dip the petals into the batter and twirl until the flower is covered. Drop it into the skillet, flower side down. Continue dipping and dropping flowers, checking the first ones to see if they are browning. When they are lightly browned on one side, flip them over and brown them on the other side. When they are ready remove them from the skillet and drain on a paper towel. We like them with maple syrup, honey, jam, or powdered sugar. For savory fritters try dipping them in mustard or adding some savory herbs to the batter. An alternate method for fritter making is to pull the dandelion flower petals from the green base and add the petals to the batter. Then you can cook them like pancakes. Elderberry flowers also make excellent fritters. 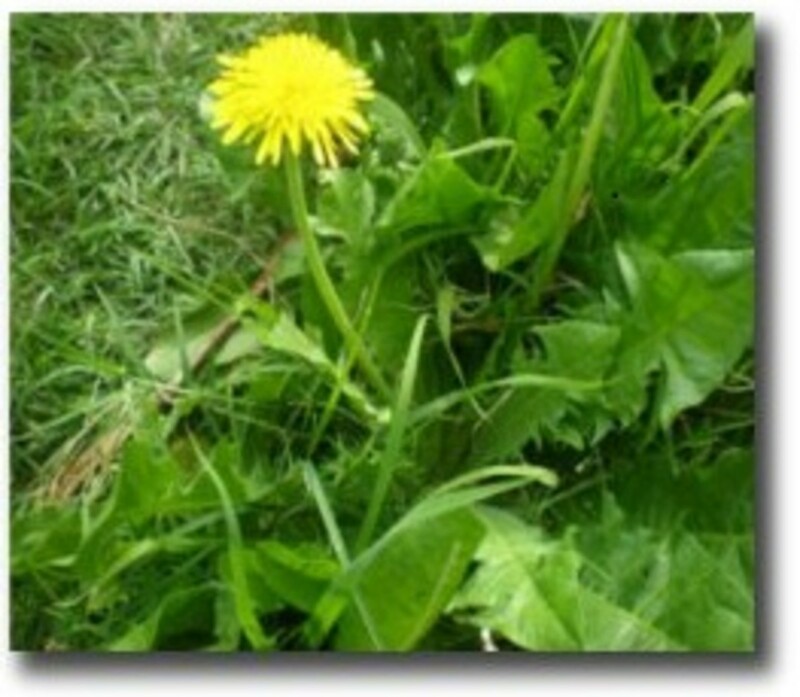 Dandelion Greens 101 explains how to prepare dandelions in various ways. "Eating greens is a special treat, It makes long ears and great big feet." We grow our own dandelion greens. 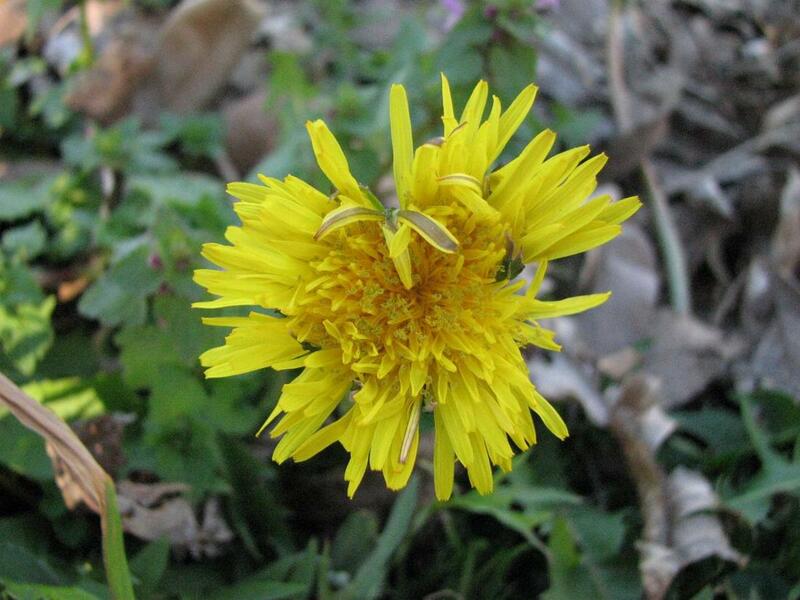 The video below instructs you on how to pick the right dandelion greens in the wild. Outsidepride seeds have excellent germination. We bought these and sprinkled them in containers and all over our property to be used for food and to attract pollinators such as honeybees and native bees It's so much better to grow your own greens organically. That way you know that they are free of pesticides and other harmful chemicals. The flowers and leaves of members of the Viola genus including violets, Johnny jump-up and pansies are edible and full of nutrition and Vitamins A and C. The flowers and young leaves can be added to salads. Older leaves can be cooked as greens. The stolon roots and seed pods should NOT be eaten. In Victorian times the flowers were also candied and used to decorate cakes and desserts. The flowers also make delicious jellies and syrups. Early Blue Violet, (Viola palmata) - grows in high open shade and has early spring dark blue flowers. 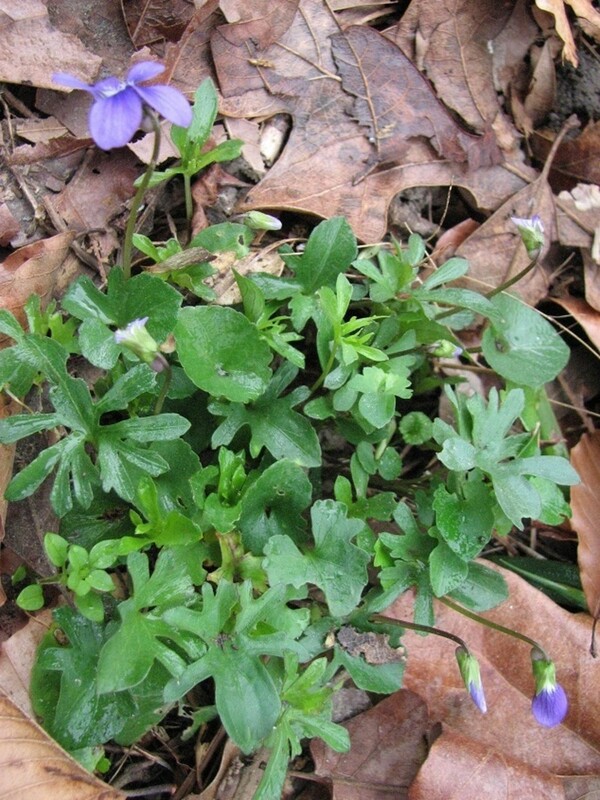 Mature foliage is deeply toothed, but more hand like than birdfoot violet. Langlois Violet, (Viola langloisii) - grows in hardwood forest areas. The pale blue flowers bloom in early spring. Leaves are heart-shaped (ovate-triangular) as are most violas. Sweet Violet – (Viola odorata) – grows in part-shade to sun and is good for low borders along walkways. This is the traditional English violet which has a lovely fragrance and has naturalized here in the States. Collect 1 cup of flowers as stuffed as possible. Place the flowers into a heat resistant glass jar. Fill to top with boiling water, cover and place in a dark place away from bright light. Allow to stand for 24 hours. The next day strain the infusion to remove the debris. Peel the partially ripened crab apples and cook the peelings in a little water for 10 minutes. Strain, recover the juice. This juice will contain a little pectin. Combine the two juices, bring to a boil for 1 full minute. Add 1 cup sugar, mix well, and boil for 1 full minute. Skim the surface, pour into hot, sterile jars, seal and label. The flowers and leaves can be dried to be used in teas, soups, jelly or with other pot herbs. Harvest flowers and leaves. 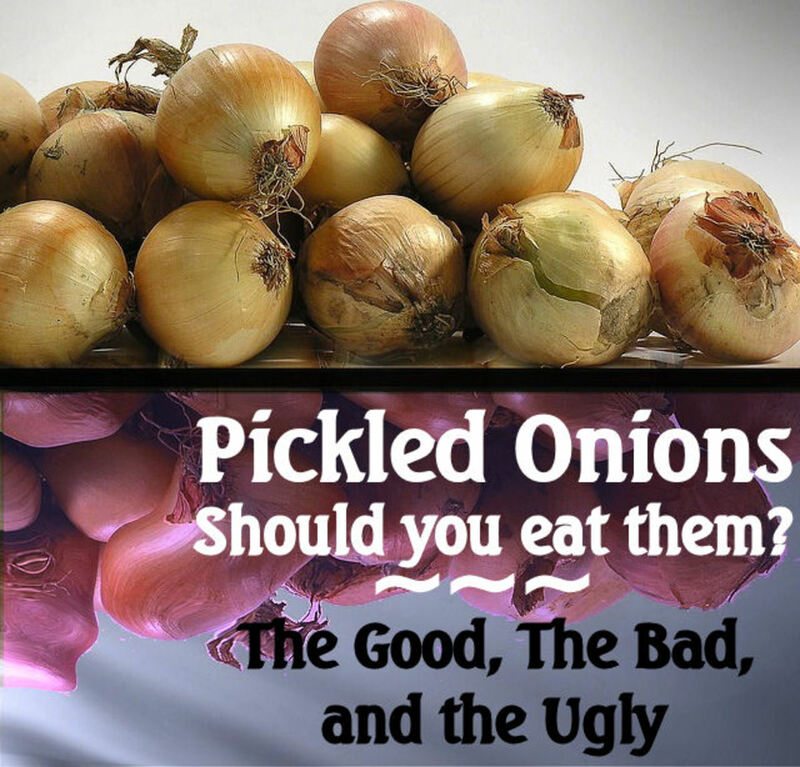 Wash them well and place on a cookie sheet or tray in a warm, dark area. Allow to dry for 1-2 days. Store in a zip lock bag or canning jar and keep in a dark, dry place. The leaves may be whole or crushed. The video Common Blue Violet: Edible, Medicinal, Cautions and Other Uses, explains the many uses of wild violets. Violet Flowers: Benefits and Uses provides information about the health benefits of violets. Includes a recipe for violet syrup. The parts used are the leaves. 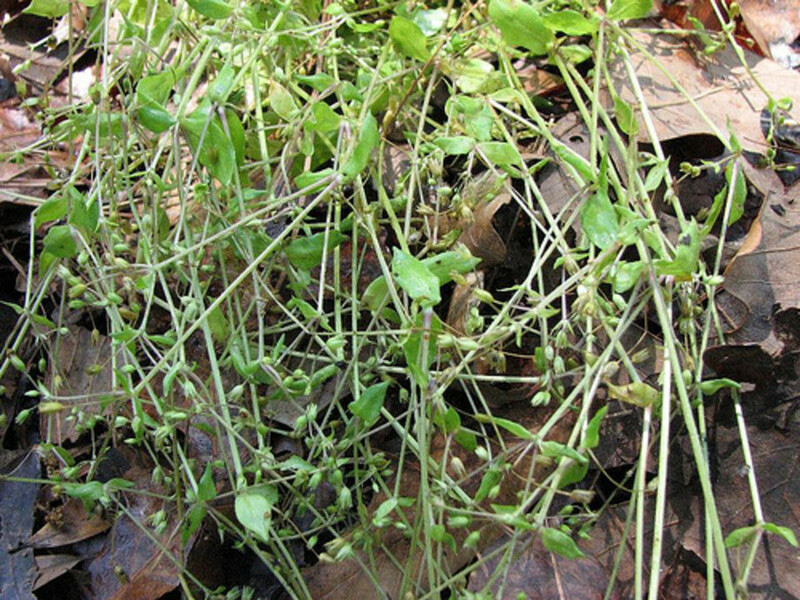 Chickweed is a small prostrate or erect plant with small, white flowers and paired leaves. It is found in waste places, gardens and roadsides. Its uses include salads and as cooked greens. Edibility is outstanding in taste and texture. It is abundant in early spring. Chickweed is a cool weather ground cover that is the bane of lawn lovers everywhere. 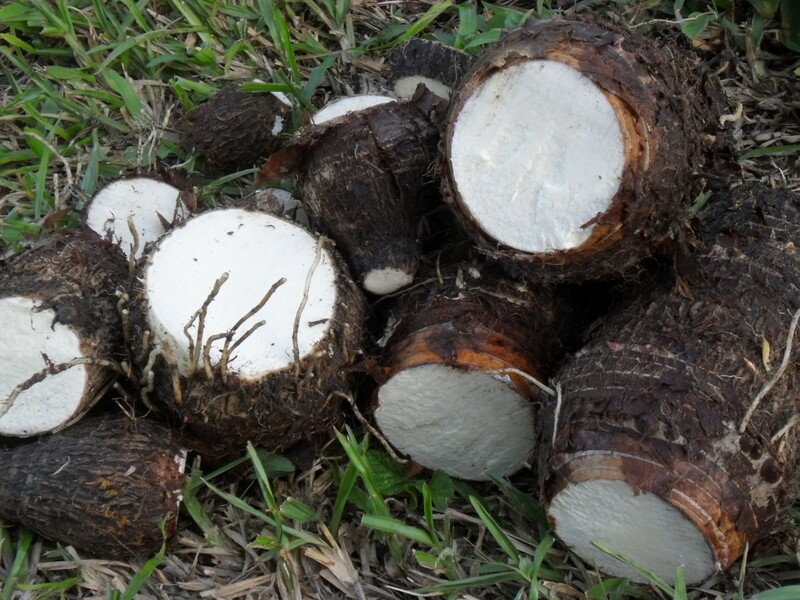 So here is another "weed" that can be eaten, not sprayed. 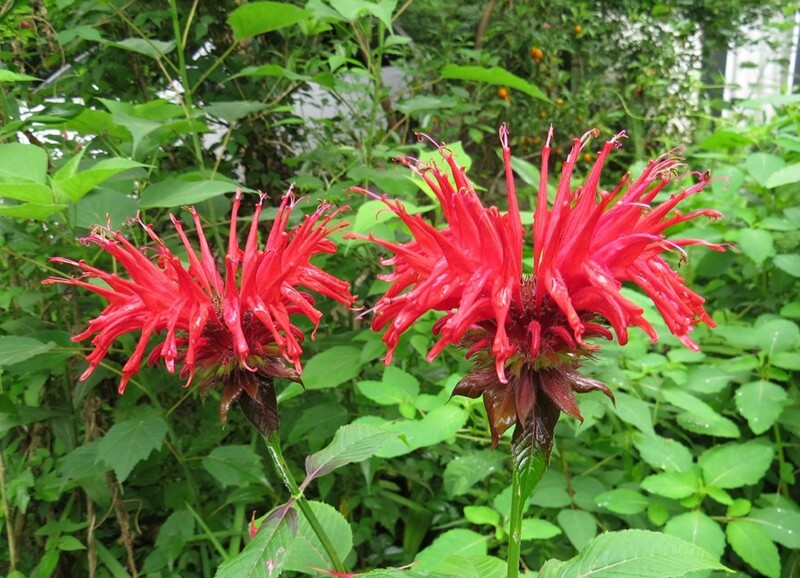 It is a native of Western Europe and has naturalized all over the United States. Down here in the South it melts away by late May when it heats up, but until then it can be enjoyed by both humans and birds. The whole plant above the ground is a good source of vitamin C and was once used to treat scurvy. 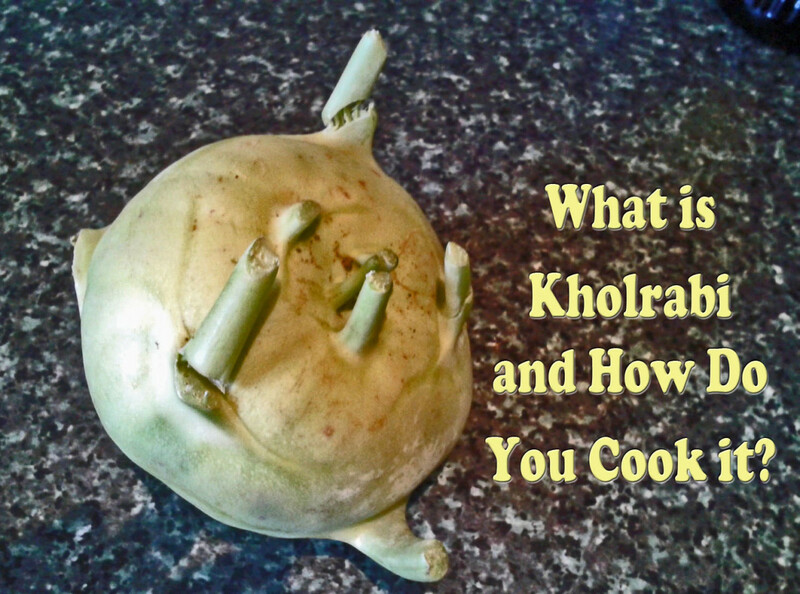 It's great in salads or cooked with other stronger greens. Spring flowers are added to this salad, the recipe can include whatever is found when foraging. All ingredients should be freshly picked. Toss everything together. Add your favorite dressing or serve it on the side. Sprinkle with Violet flowers and Dandelion petals. 1. Blend all ingredients but the yogurt thoroughly in a blender or food processor. 2. Add the yogurt and blend until smooth. Great info! I'm adding you to my foraging lens, very soon to be published. Great lens! I like greens. I'm writing some lenses about Herbalism. My background is as a Biologist and historical re-enactor, so I've got interests in herbs as medicine, food, magic and anything else that people have been using them for over the last few hundred years. This range of topics is obviously too much to get into one lens, so I've made a set of related ones. The central one is at Herbalist Lens. Or http://www.squidoo.com/the-herbalist if you don't allow HTML on your guestbook. Since you have lenses that includes herbs as food I've included a link to them I hope you will take the time to have a look at my work and perhaps join the group (with a small g) or give a backlink for mutual benefit. Comments are welcome, either at the Herbalist Forum, someone has to be first, or direct to me. I may try to grow Borage again in my planters - I must try to find some or find the seeds for some. Anyway - thank you for joining (I know you have been in from the beginning) the All About Growing Food Group. Your lens is also featured on the first of the featured lens areas on the page. [in reply to dannystaple] Yes, Borage has a cucumber flavor and the blue flowers make pretty additions to salads. Sorrel is a good pot herb. I remember using dandelions in salads - rocket tastes kind of similar. Does anyone here recall eating Borage or Sorrel? Edible plant eater here and this is an excellent lens. My thesis actually involved dandelions so I'm a fan. I've never tried dandelion soup. The wine is good so the soup must be as well. We replaced our lawn with a butterfly garden, so I haven't seen a dandelion in quite some time. I agree with you about avoiding herbicides! Welcome to Culinary Favorites From A to Z.